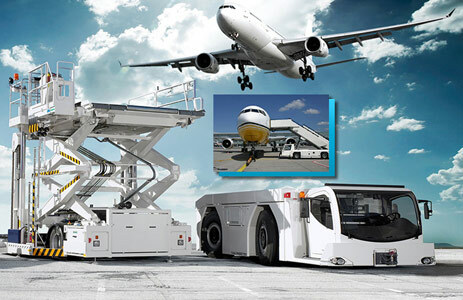 DCL Aviation Group Inc. provides refurbished GSE Equipment throughout North America. We pride ourselves on giving you the best customer care experience for all your ground support equipment needs. Contact us today at 1-888-878-1573 or fill out the form below for any inquiries.